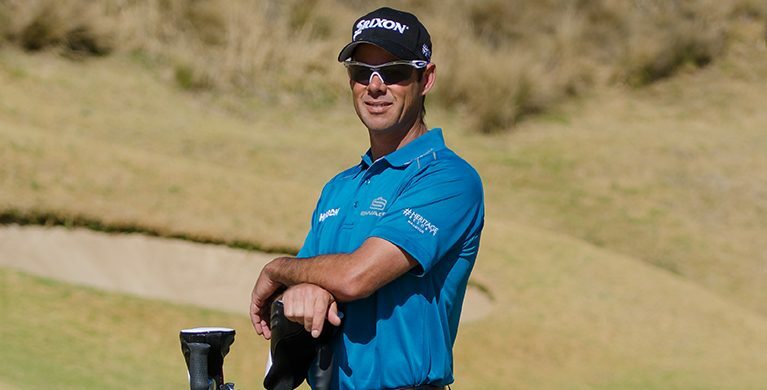 From the PGA, European and Sunshine Tours to the Olympics, to the manicured greens of the splendid Heritage Golf Club, Jaco Van Zyl is a golfer turned pro who has made it on the list of the world’s Top 50 golfers. The Ambassador of the Heritage Golf Club discusses the game, what drives him and what’s next. 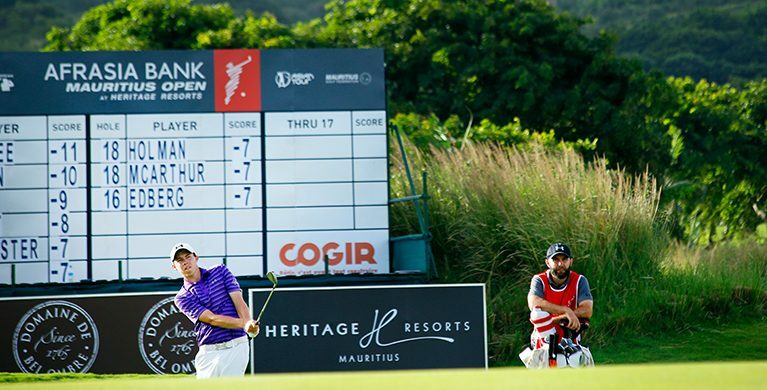 In May 2015, Heritage Golf Club made international golfing history by playing host to the first ever tri-sanctioned golf tournament in the world endorsed by the European, Sunshine and Asian Tours, The AfrAsia Bank Mauritius Open. 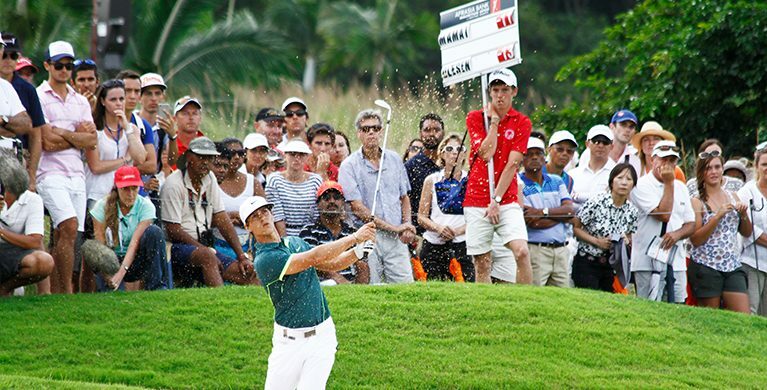 In so doing, it became the first Indian Ocean course to host a European Tour Event and part of the exclusive “Race to Dubai” calendar. 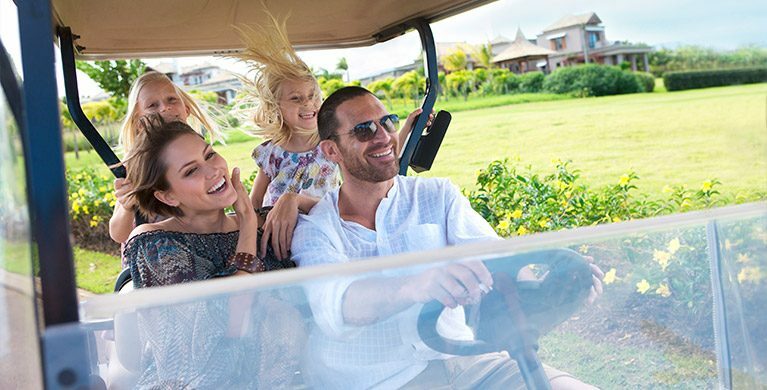 The tournament is coming back to Heritage Golf Club from 30th November – 3 December 2017 and will be attracting top international players. 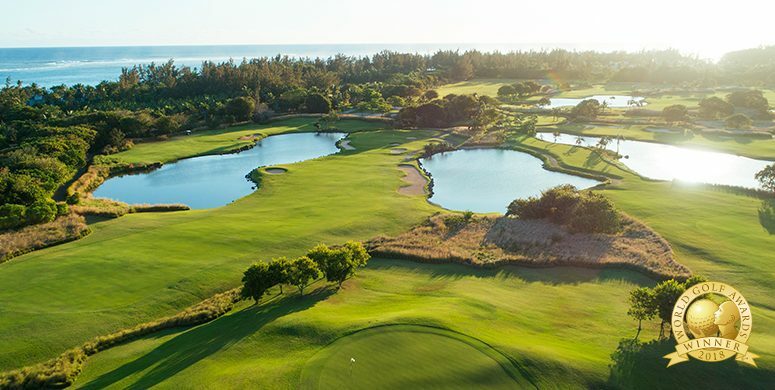 This 72-hole stroke play championship will oppose 158 professional golf players, comprising of 40 top players from each of the participating tours during a four-day event. The scores from this tournament count towards the individual tours’ Order of Merit and Race to Dubai with a total prize fund for the taking of 1 million Euros.